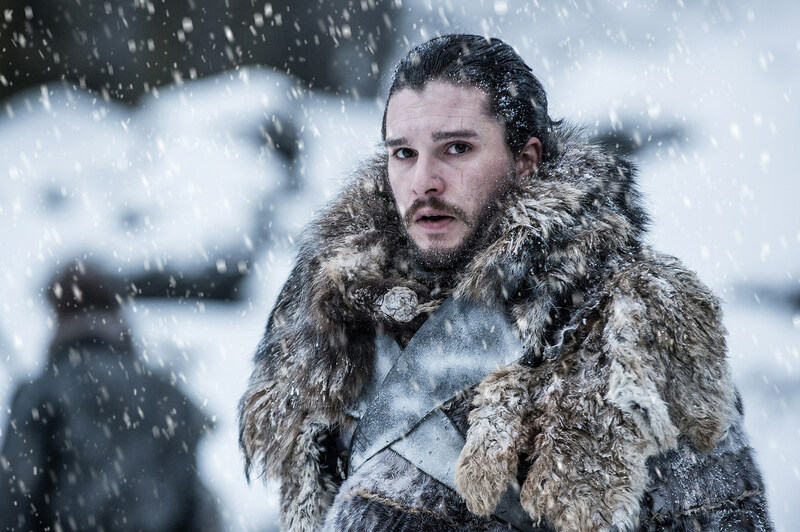 Game of Thrones may have suffered another accidental leak of Season 7’s next episode, but HBO is sticking with business as usual. 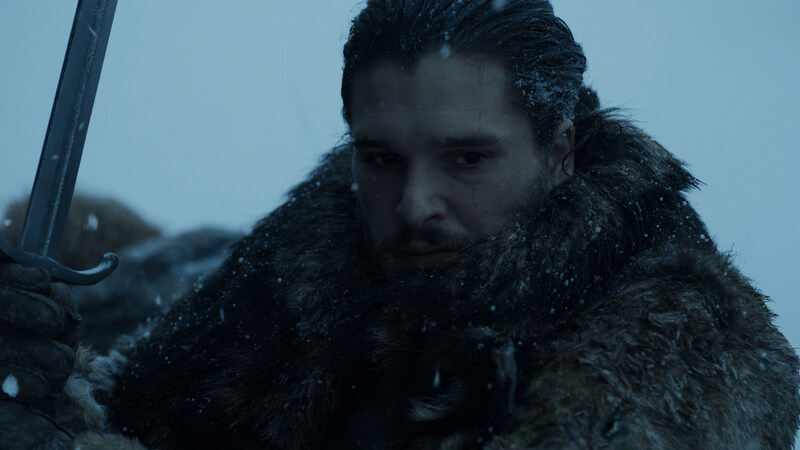 Venture “Beyond the Wall” with Jon Snow and his magnificent band, as Daenerys gets some fresh threads back at home. 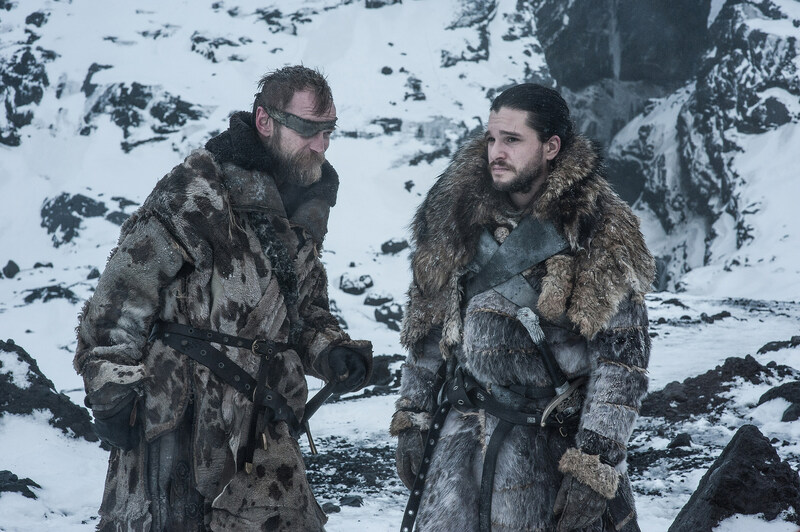 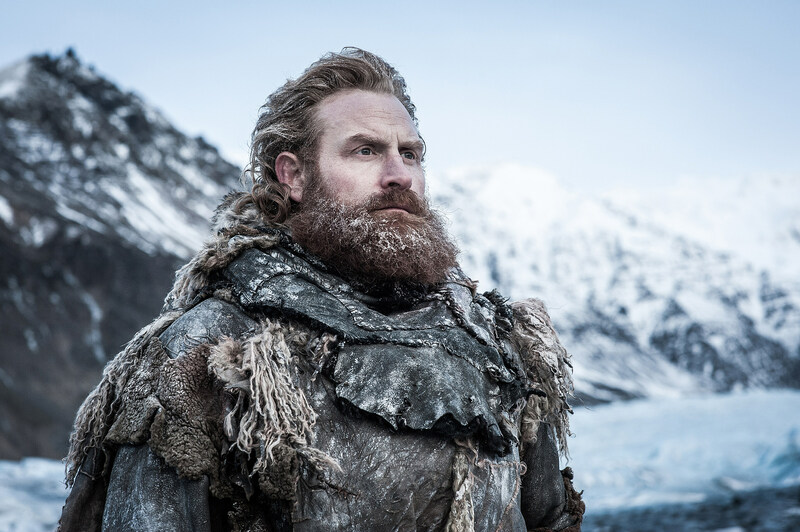 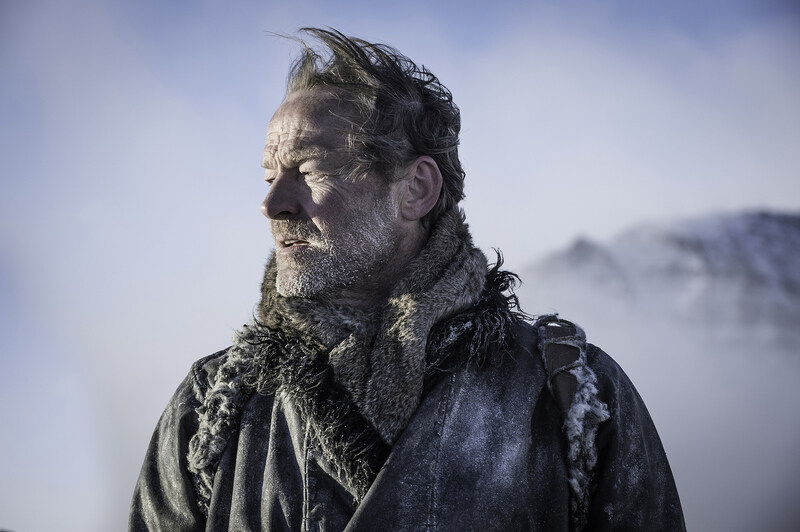 Now officially titled “Beyond The Wall” (as opposed to the “Death Is the Enemy” title circulating), the sixth and penultimate Season 7 episode picks up from “Eastwatch” to find Jon, Tormund, Jorah, Beric Dondarrion, Thoros of Myr, Gendry and The Hound on their mission to capture a wight. 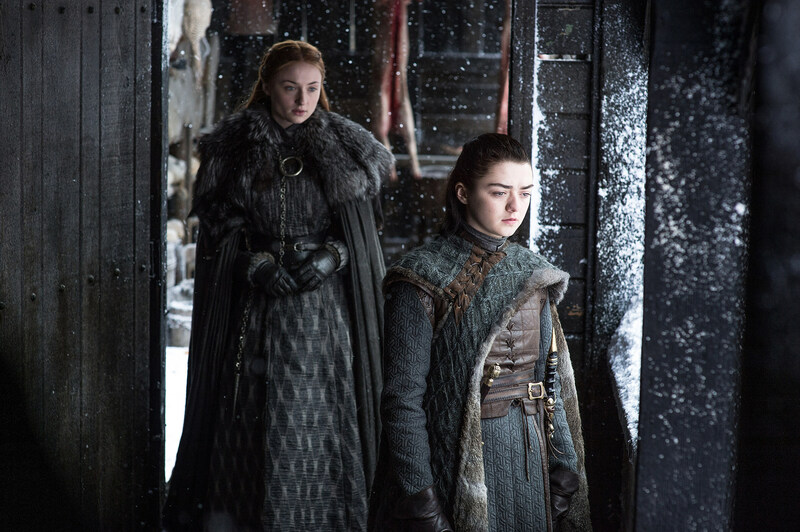 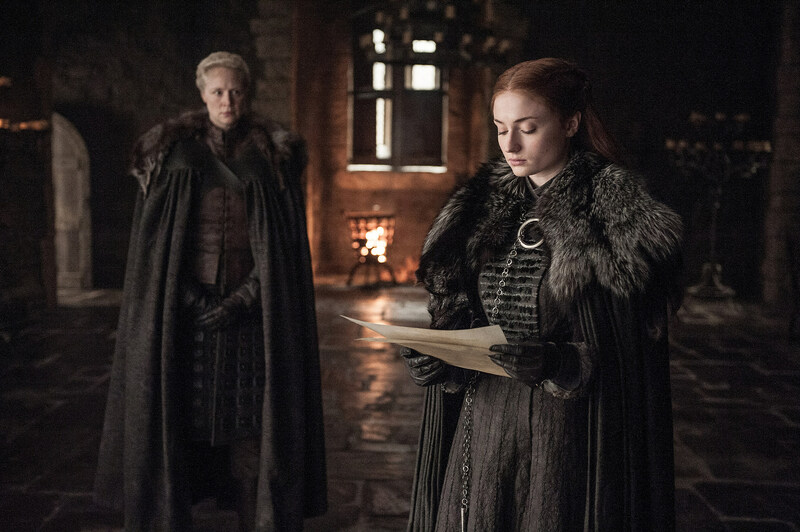 Back at Winterfell, things aren’t proceeding smoothly with Arya and Sansa, while Daenerys goes all white with her own mysterious purpose. 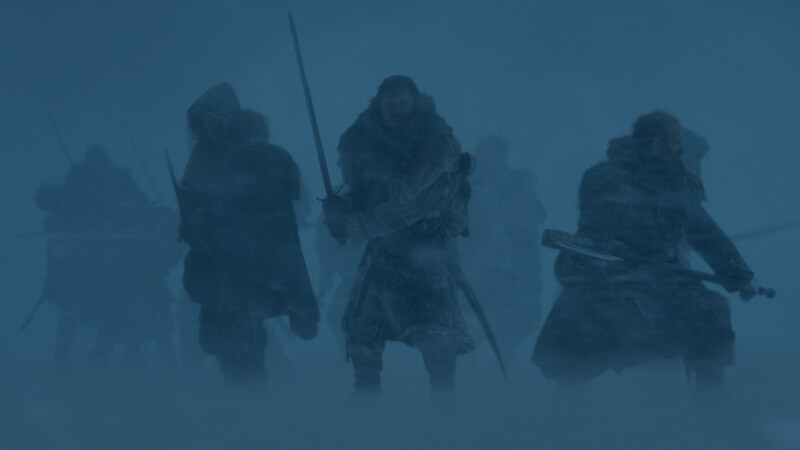 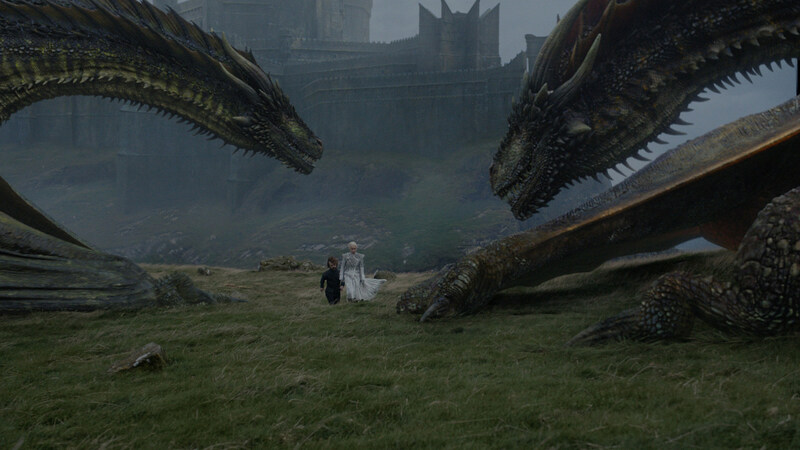 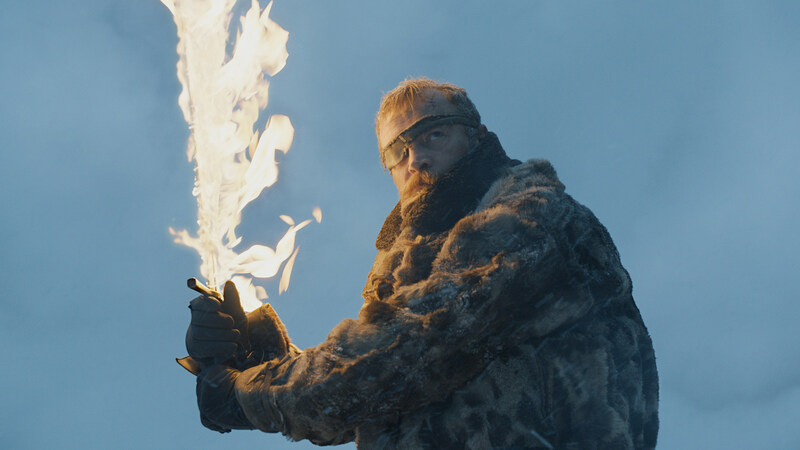 HBO naturally declined to provide a synopsis of the 71-minute episode, but there’s a fair bet you’ve stumbled across some of the leaks captured from HBO Spain’s accidental airing of “Beyond the Wall” yesterday. 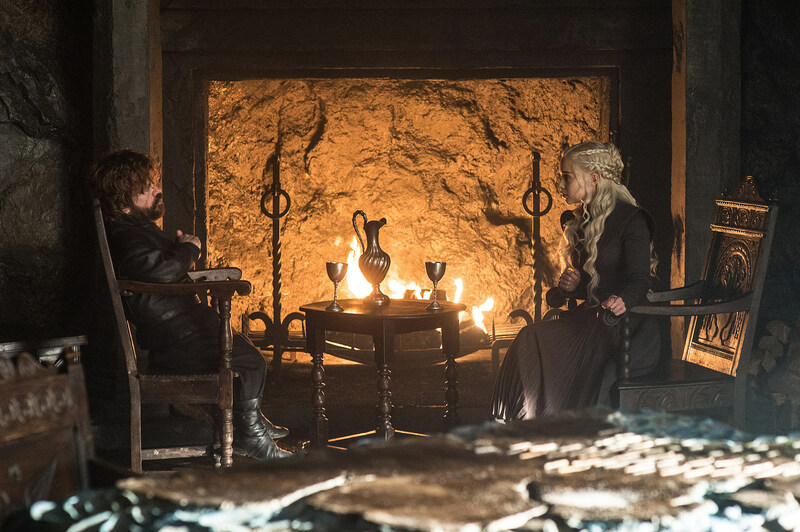 With any luck, the season finale will stay undercover until next Sunday. 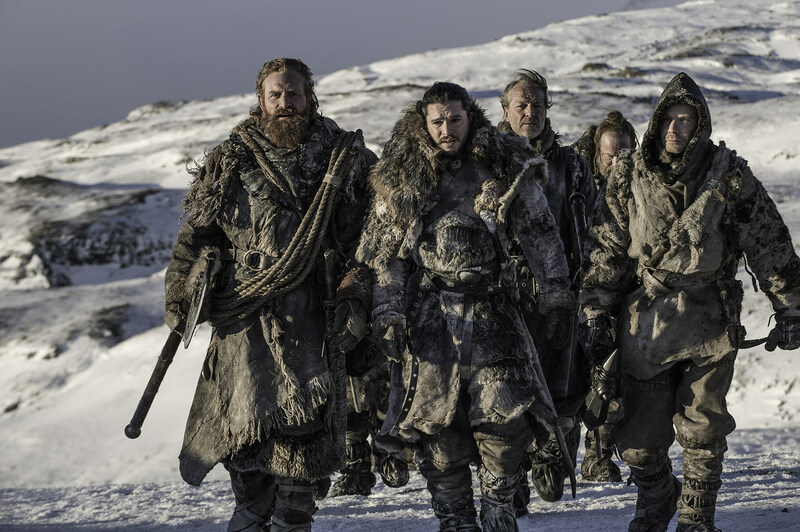 You can watch the “Beyond the Wall” trailer below, and catch the official Game of Thrones airing this Sunday.